it was very good please keep writing. 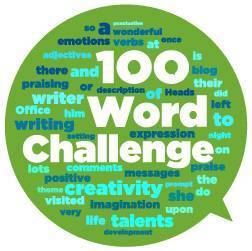 I love the originality of your writing this week, how the prompt inspired your story is great! I also loved the fact that, despite being able to lead your crew to destroy the aliens, you are still at the mercy of your Mum! Great title, straight away I wanted to know who or what is Order 55. I also really like the way you set the scene with first person short sentences. It builds tension quickly with your dramatic statements. Your dramatic tone describing the battle works really well particularly when you contrast it so brilliantly with your last sentence – this brave mission leader being told off by his mum for getting his clothes dirty. Very entertaining writing Josh. I went to see Star Wars the Last Jedi a few weeks ago and and I could definitely see your story as the blue text that scrolls down the screen at the beginning of the film.